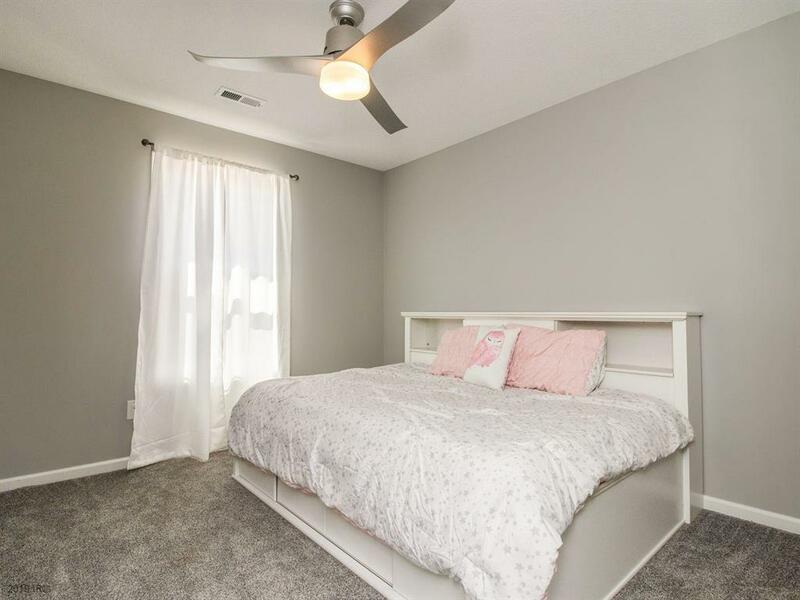 Make your way to Mill Ridge and check out this ultra updated 2 story townhome conveniently located just 3 minutes from Jordan Creek, shopping, dining, and entertainment. Three bedrooms and 4 bathrooms, this open-concept floorplan also features a super spacious master, top floor laundry, and a stylish and slidable barn door off the kitchen. Pets are welcome and lawn care, irrigation, and snow removal are included in your HOA dues, leaving you more time to relax in the community swimming pool, hang out in the clubhouse, or show off your skills on the pickle ball court. This one won't last long so called Team Scar today for your own private tour!